You all know that I love a good café. Cant get enough of them. Wish I had more time to sit in them and watch the world go by actually. 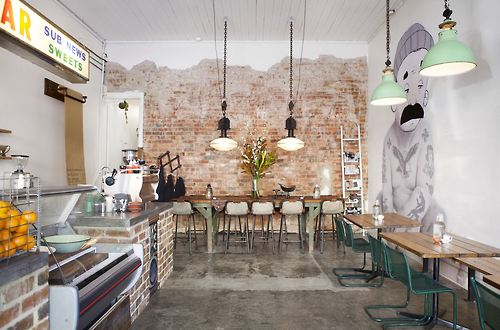 So discovering this little gem, Tomboy Café, has given me even more reason to visit Melbourne in the very near future. You may have seen the top image which has certainly done the rounds on the web. 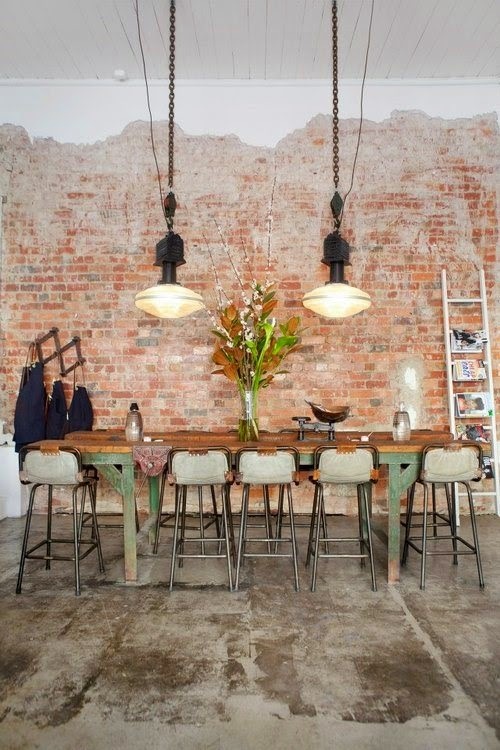 I just love it for its edgy, rustic feel hence the reason I wanted to show you more. 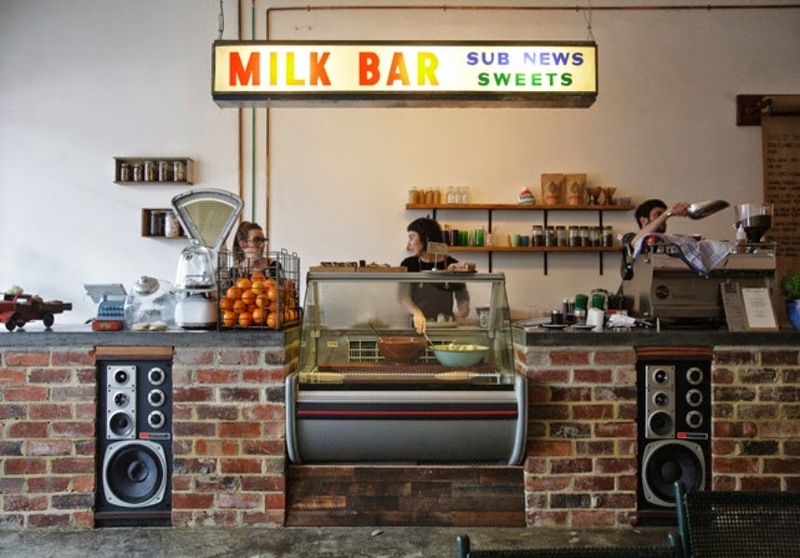 Tomboy is a quietly cool café with a focus on sustainability that is evident in both menu and fit-out. With a whole sale baking business behind the name also, this is one seriously rad café that is a must visit. And one last thing, if you are after a cool sign for your kitchen to get that edgy café vibe, I have found one for you here on Trade Me. A seriously cool buy that should not be missed.